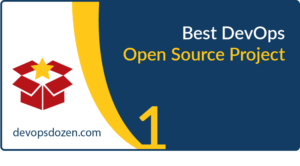 The winner in this category was actually a 1/1a entry of the CloudBees team of CEO Sacha Labourey and CTO Kohsuke Kawaguchi. Sacha’s background prior to CloudBees was as CTO and key person at JBoss. KK was a Sun engineer when he first became involved with Hudson and later founded Jenkins. 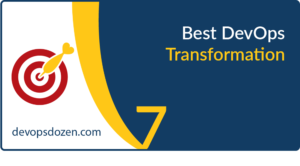 Together, they have built CloudBees into a powerhouse in the DevOps and CI/CD space. While working closely with the Jenkins community, they also have been instrumental in the continued growth and popularity of the Jenkins project. Together, they are a formidable team worthy of this award! 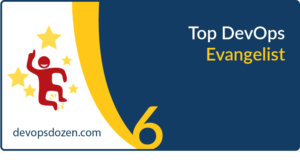 Derek Weeks VP and DevOps Advocate at Sonatype (co-founder of All Day DevOps) is the Top DevOps Evangelist for 2017. This year All Day DevOps offered 100 free online sessions led by DevOps practitioners to 33,000 professionals around the world. Since its founding, the community has attracted, educated and supported more than 40,000 DevOps professionals. The conference also brought attention to more than 250 DevOps-related communities, meetup groups and organizations that are helping to educate practitioners around the world. 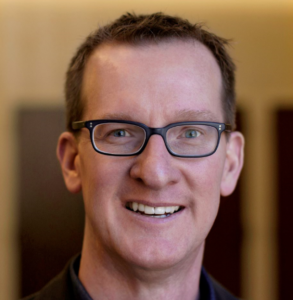 In 2017, Derek delivered 18 DevSecOps-related keynote addresses, conference speeches and meetup presentations in the United States and Europe. 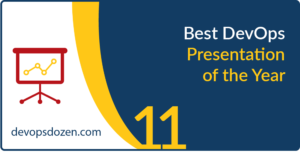 He also produced more than 75 DevOps-related blogs over the year, covering topics from continuous delivery to DevSecOps, modern infrastructure and cultural transformations. The blogs not only delivered first-hand experiences, but also highlighted the work of more than 40 DevOps practitioners from different companies around the world. The blogs can be seen at Sonatype, All Day DevOps, DevOps.com and Dzone. 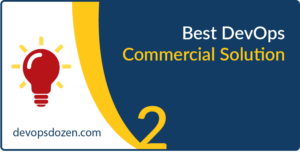 In addition, Derek championed a number of DevOps reports and surveys in 2017, including the “State of the Software Supply Chain Report” and “2017 DevSecOps Community Survey,” to shed light on industry best practices and areas in need of attention or evolution. 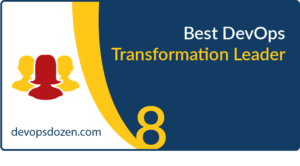 Paula Thrasher is the winner of the Best DevOps Transformation Leader for 2017. 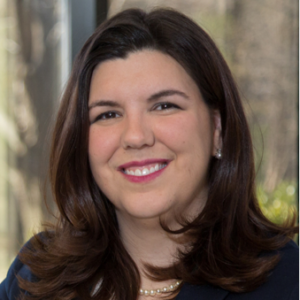 Paula is Director of Digital Services at CSRA Inc. Paula Thrasher has 20+ years experience in IT and has spent the last 15 years trying to implement Agile culture in the federal government. Her first Agile project was in 2001; since then, she has led more than 15 programs and projects as an Agile developer, technical lead, Scrum master or Agile coach. Her teams have helped two federal agencies migrate applications to Amazon AWS GovCloud and done some other amazing DevOps ninja work along the way. Paula is also the executive lead for CSRA’s corporate giving group’s search for a STEM charity and joined forces with Girls Who Code to bring summer programs and after-school clubs focused on closing the gender gap in IT. She also participated in the DevOps Forum 2017, co-authored a paper on DevOps learning in organizations,”Continual Learning: Building a DevOps inspired Career Track,” and peer reviewed other paper topics produced by the forum this year. Paula has spoken publicly at multiple industry conferences including AllDayDevOps 2017, Red Hat Government Symposium and DevOps Enterprise Summit 2017.
nClouds is a provider of DevOps and cloud services, products, and solutions, specializing in modern infrastructures on AWS — and winner of Best New DevOps Solutions Company for 2017. 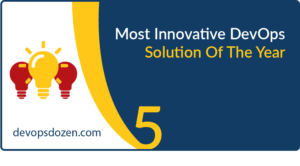 They work as an extension of their customers’ teams to build and manage modern infrastructure solutions that deliver innovation faster. 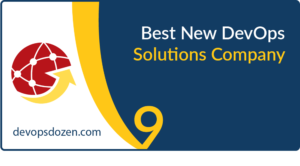 nClouds is a certified AWS https://devopsdozen.com/wp-content/uploads/2018/09/devops_nclouds_tagline_300px1.pngAdvanced Consulting Partner with 250+ DevOps AWS implementations, 500+ deployed pipelines, and 10,000+ managed servers. They call their new SaaS offering, nOps, modern change management at the speed of DevOps. 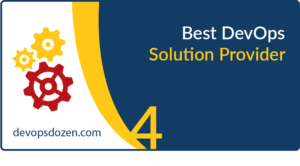 nClouds was named to CIOReview “20 Most Promising DevOps Solution Providers – 2017” and “20 Most Promising IT Service Management Providers – 2017”. 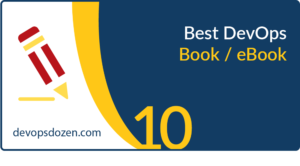 “The DevOps Adoption Playbook” by Sanjeev Sharma of IBM won the Best DevOps Book Award for 2017. 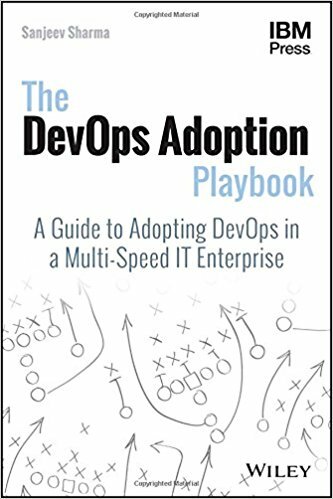 The book lays out a clear “how-to” for DevOps, including topics such as value stream mapping, how to lead the transformation of culture and scaling DevOps to the enterprise. As Sanjeev himself says, the book started from a Powerpoint deck of best practices he created to take in everything he had learned. This book represents the culmination of years of learning by not only Sanjeev, but by IBM in general, and includes some of the leading names in DevOps that he learned from during this time. Sanjeev also stays true to the “playbook” paradigm, making references to cricket, soccer and other sports throughout. It is a good read and well-organized. 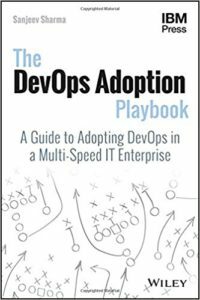 To learn more, listen to this DevOps Chat: ‘The DevOps Adoption Playbook’ by Sanjeev Sharma. 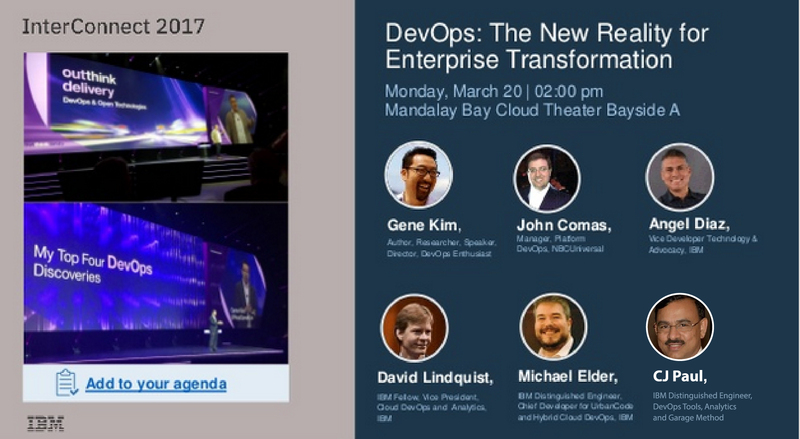 “DevOps: The New Reality for Enterprise Transformation,” a 45-minute keynote presentation at IBM InterConnect 2017, is the winner of the Best DevOps Presentation for 2017. It features Gene Kim, John Comas, NBCUniversal and IBM execs and distinguished engineers including David Lindquist, Angel Diaz, CJ Paul and Michael Elder. Are you dabbling in DevOps? Maybe you’ve run a great pilot project or have a terrific two-pizza team that’s innovating new apps. How do you scale their success to your whole organization? The answer lies with a combination of cultural, personal and technical transformations that blend methodologies and cloud-native approaches with proven automation patterns and existing on-prem development. 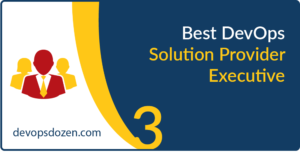 The presentation includes client stories and demonstrations of the latest IBM solutions to help companies transform their teams and build, deploy and manage their apps for large-scale enterprise IT environments. “Continuous Integration vs. Delivery vs. 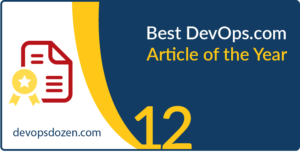 Deployment: What’s the Difference?” by Chris Tozzi won the Best DevOps.com Article of the Year Award for 2017. Christopher Tozzi has covered technology and business news for nearly a decade, specializing in open source, containers, big data, networking and security. He is currently Senior Editor and DevOps Analyst with Fixate.io and Sweetcode.io.